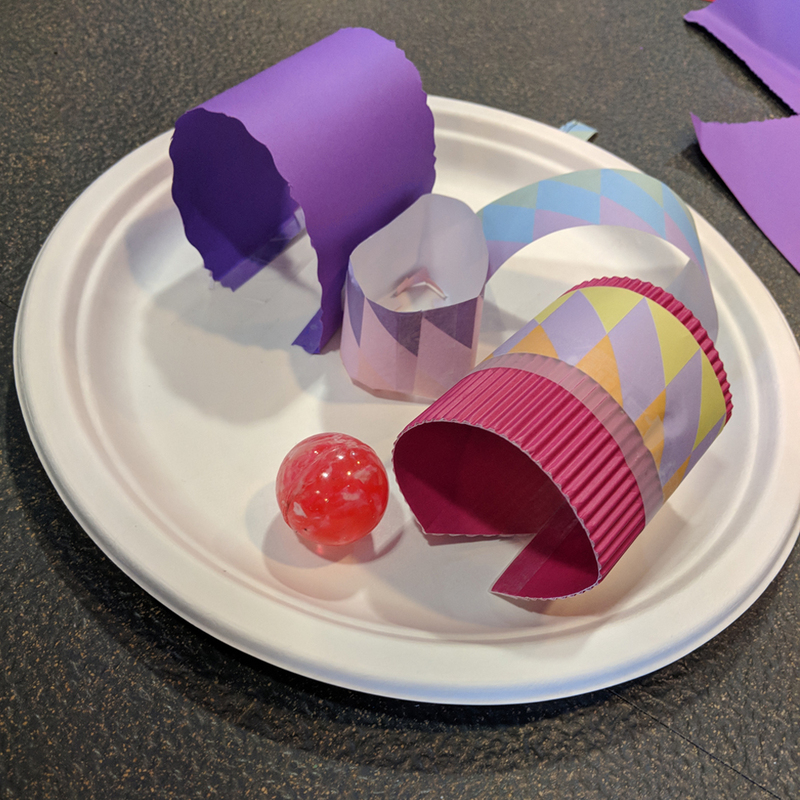 I am a big advocate for embedding a maker culture in my classroom to deepen students understanding of topics. 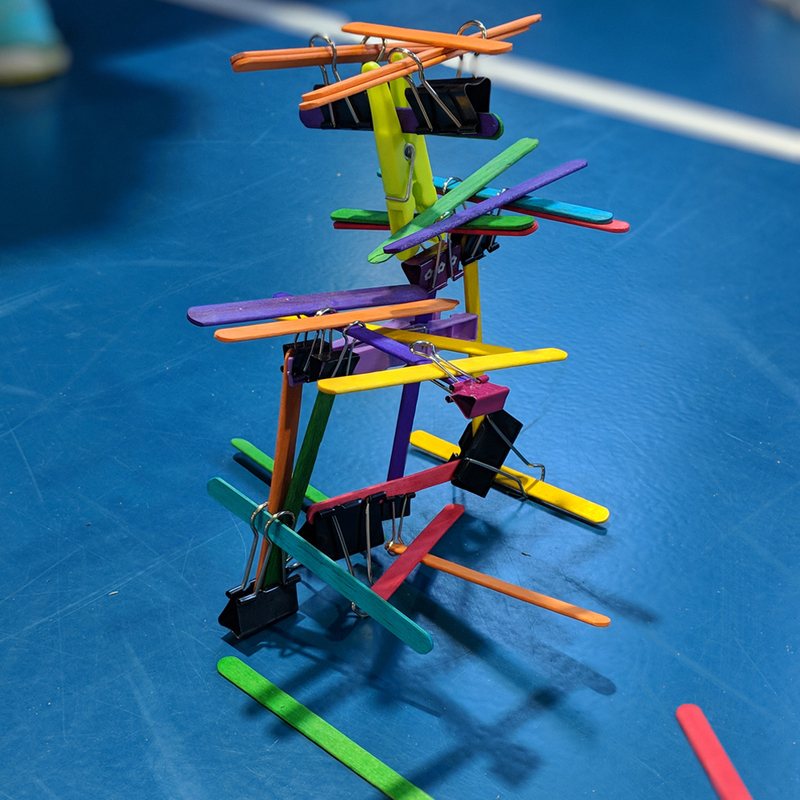 With an interdisciplinary approach, making, tinkering, and STEAM activities enable our students to design and create a piece of work that is embodied by teamwork, problem solving, and critical thinking. “Maker centred learning helps students see themselves as people that can effectively take action in the world”. (2017, Clapp, E. P., Ross, J., Ryan, J. O., & Tishman, S). 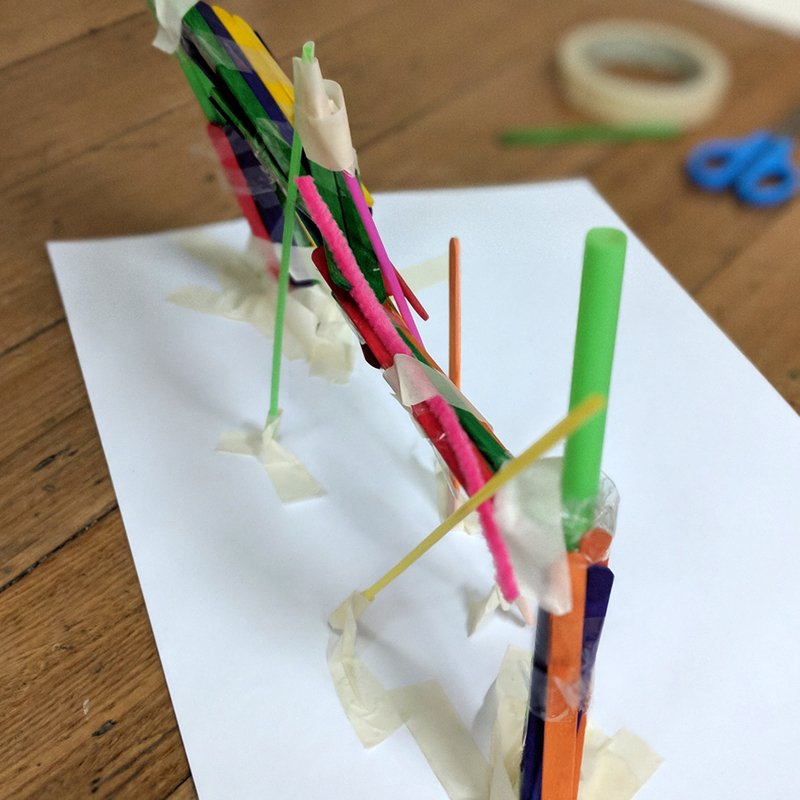 Designing lessons around making principles empowers students to embrace a continuous learning cycle, where a growth mindset and accepting failure is part of the journey to achieve success. 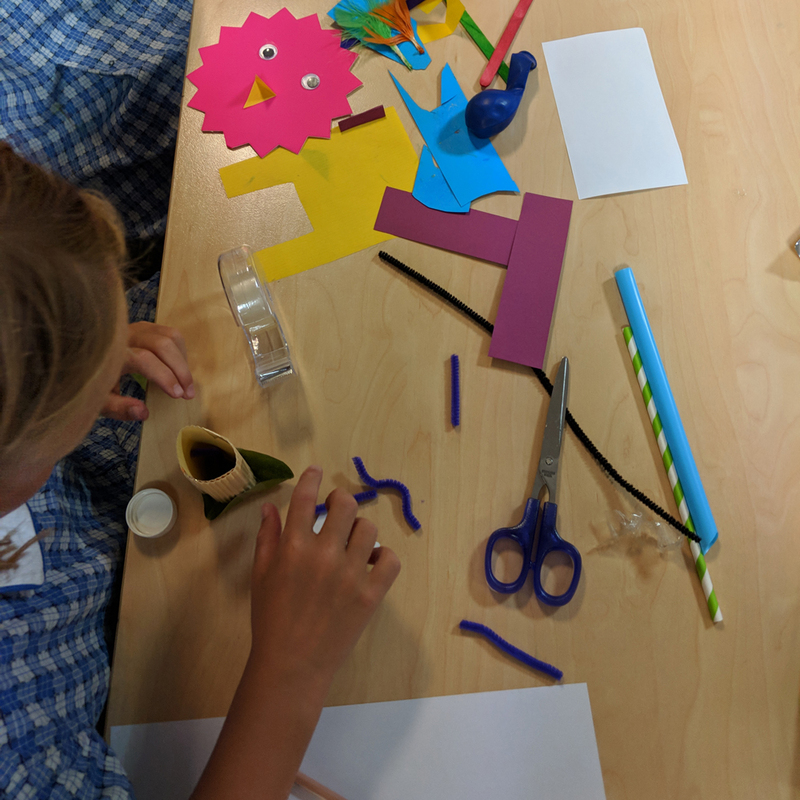 “The role of the teacher is to create the conditions for invention rather than provide ready-made knowledge” (Seymour Papert). When many teachers first think of incorporating making into their lesson design, they immediately think they require expensive resources. 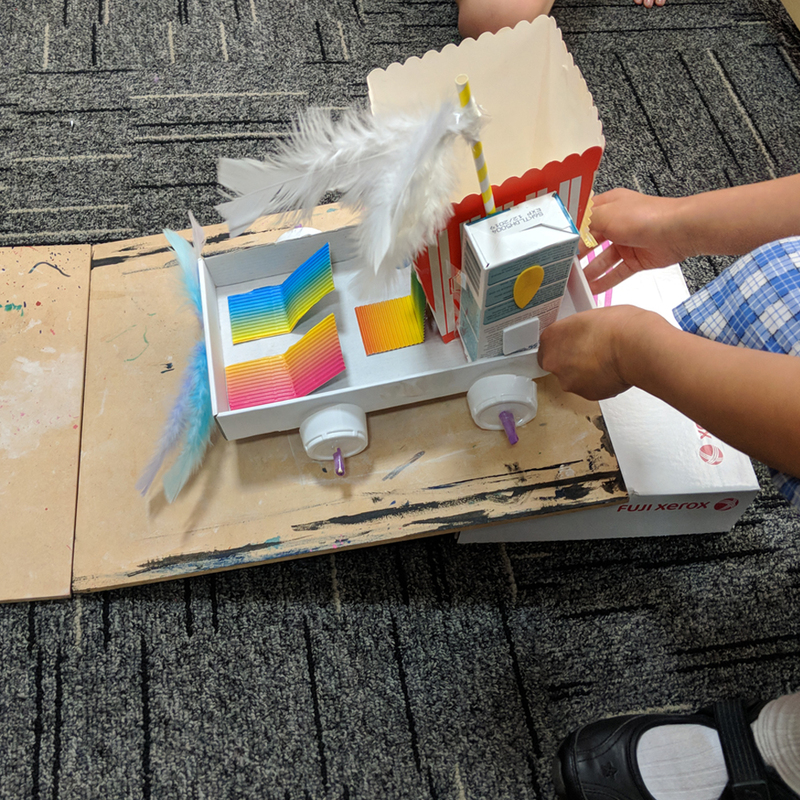 Yes, a successful maker program can take advantage of a large budget to purchase expensive equipment, but it doesn’t have to. 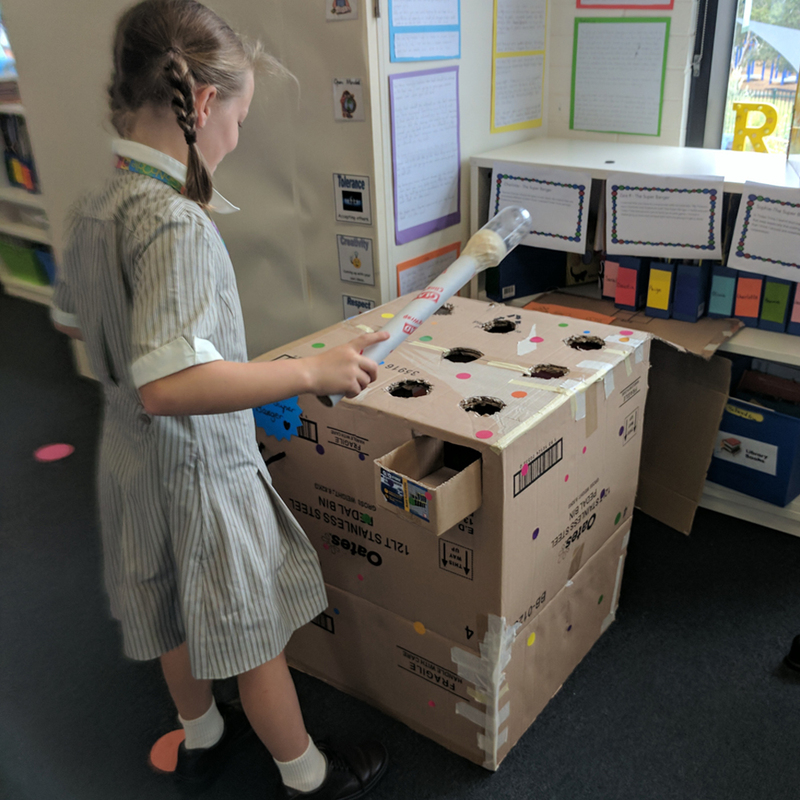 Utilising resources that most schools have in the back of their cupboards, inexpensive and/or recycled materials, teachers can create hands on learning experiences for students that doesn’t cost a lot of money. 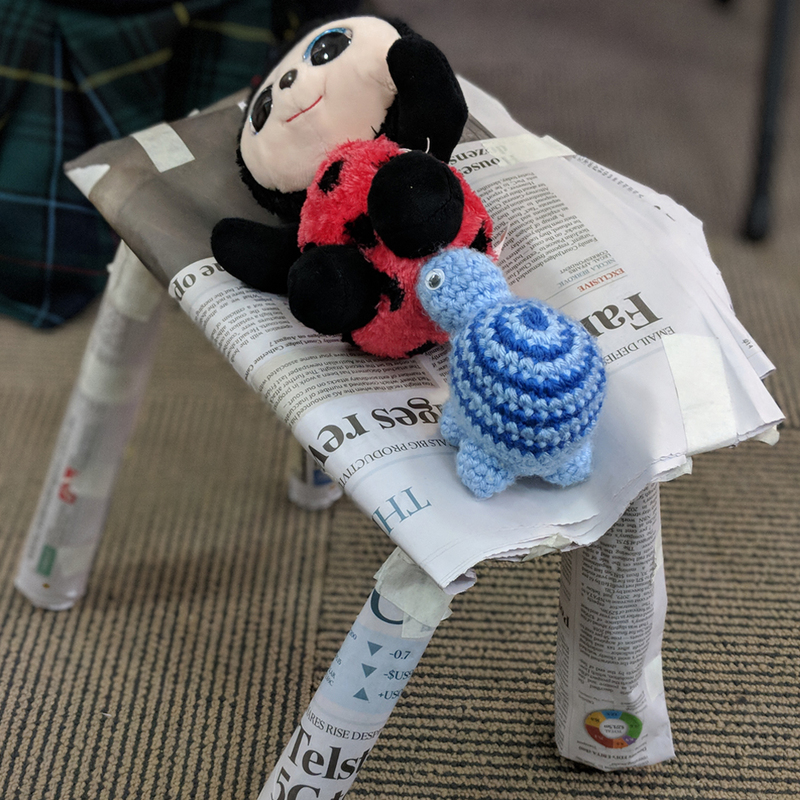 Prior to tackling any maker task, I use my love for picture story books to read, from a selection of my favourite books to my students to reinforce a growth mindset. This supports them during the making process to embrace failures and mistakes as an opportunity to learn and improve their creations. 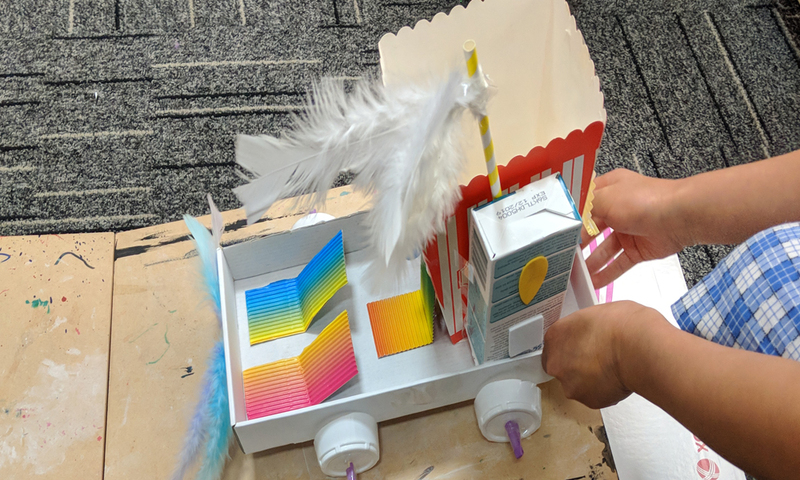 Here are 10 of my favourite maker activities that do not break the budget. 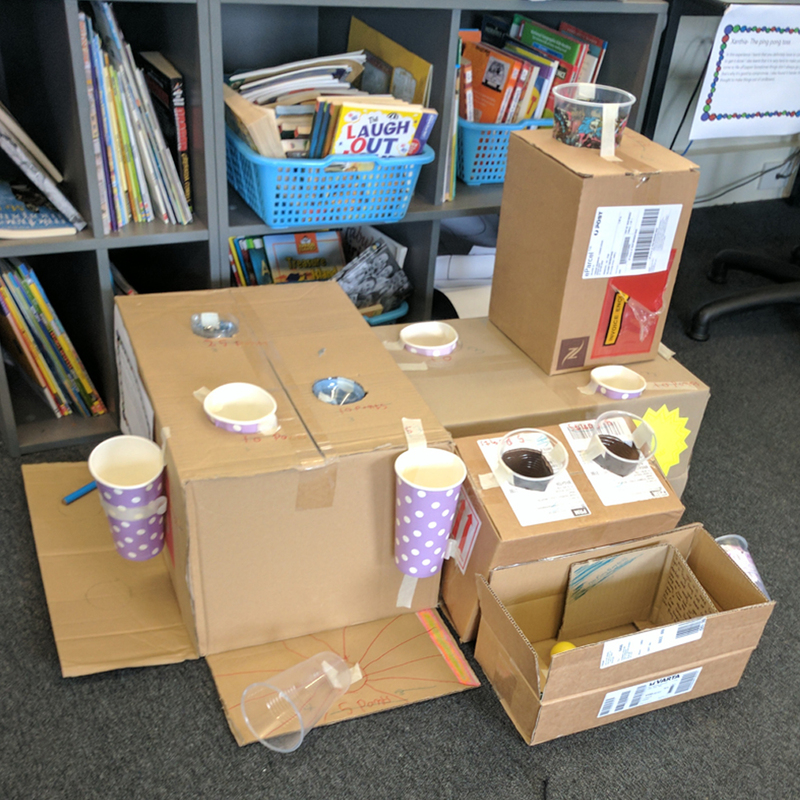 Inspired by Caine’s Arcade, students create their own arcade game. Working collaboratively, students will develop their understanding of game design and engineering principles. Showcase – On completion, conduct a showcase, inviting other classes and/or the community to play their games. 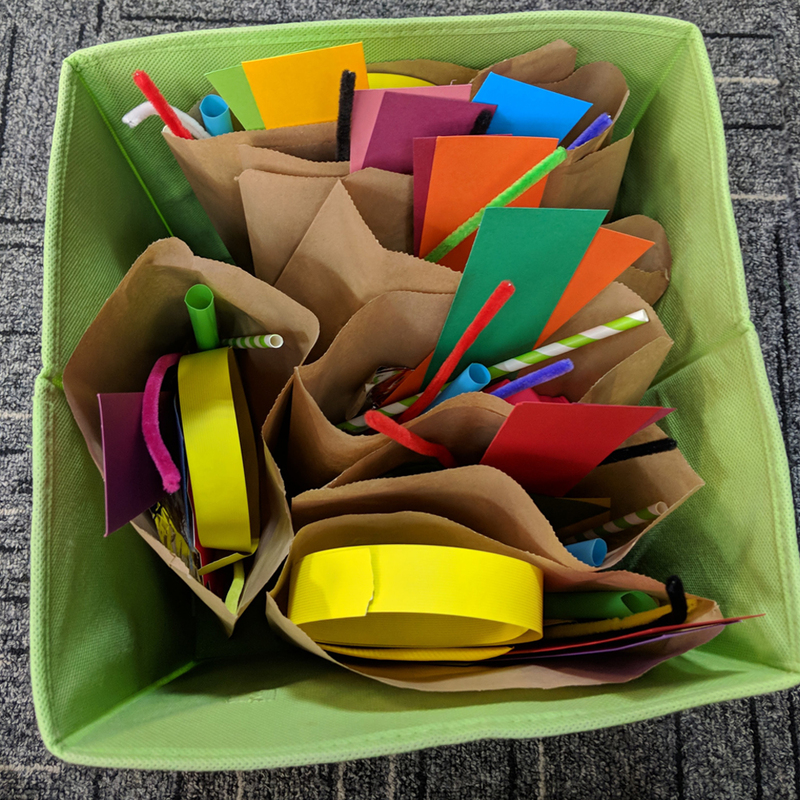 Mystery Bag Challenges empower students to complete a design task within a time limit and with limited resources. Sparking students creativity and imagination, these challenges can be designed accordingly to reflect any unit of work. Students work in small groups to design and create a moving car. They develop their understanding of wheels and axles, and how weight of materials can affect the speed of a moving object. Students test, race, and record the distance each car travels. A Rube Goldberg Machine is an over designed machine thats purpose is to perform a simple task. Students develop their understanding of actions and reactions, with lots of problem solving and critical thinking in order to be successful. In small groups (3-4), students select their objective ie. catch a marble in a cup, trap a marble, turn the lights on, pop a balloon etc. 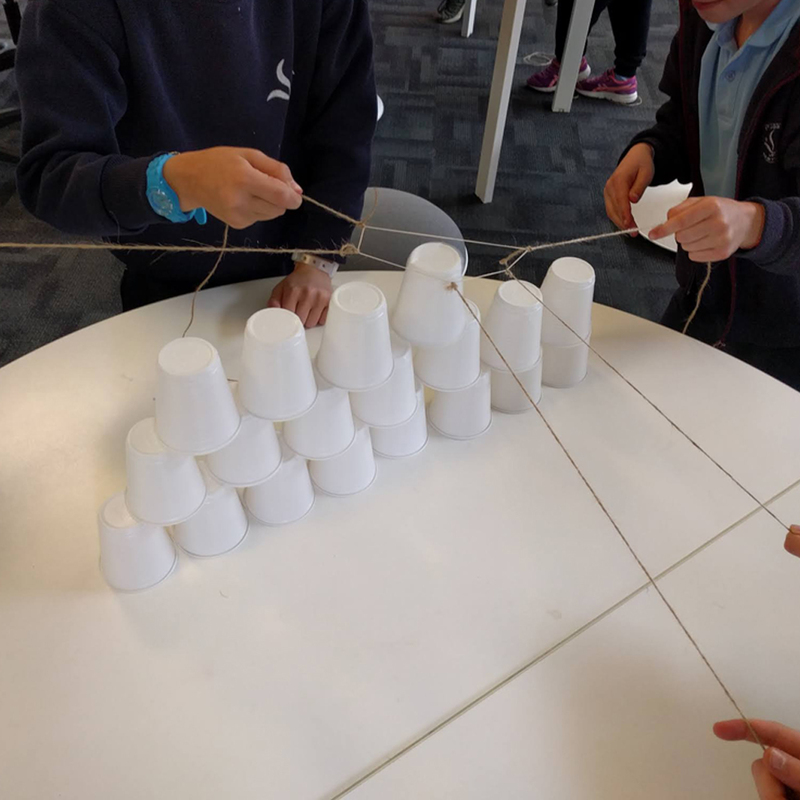 Students must work collaboratively to build the tallest tower of cups. 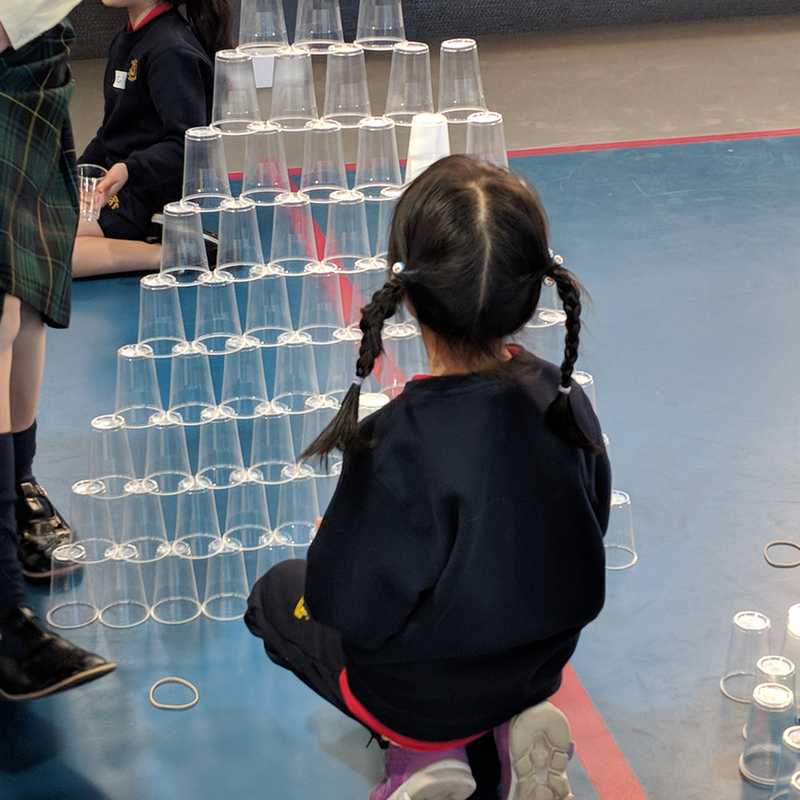 As a further challenge, students are not allowed to touch the cups with their hands, they must use the rubber band with string attached to lift and place the cups into the tower. 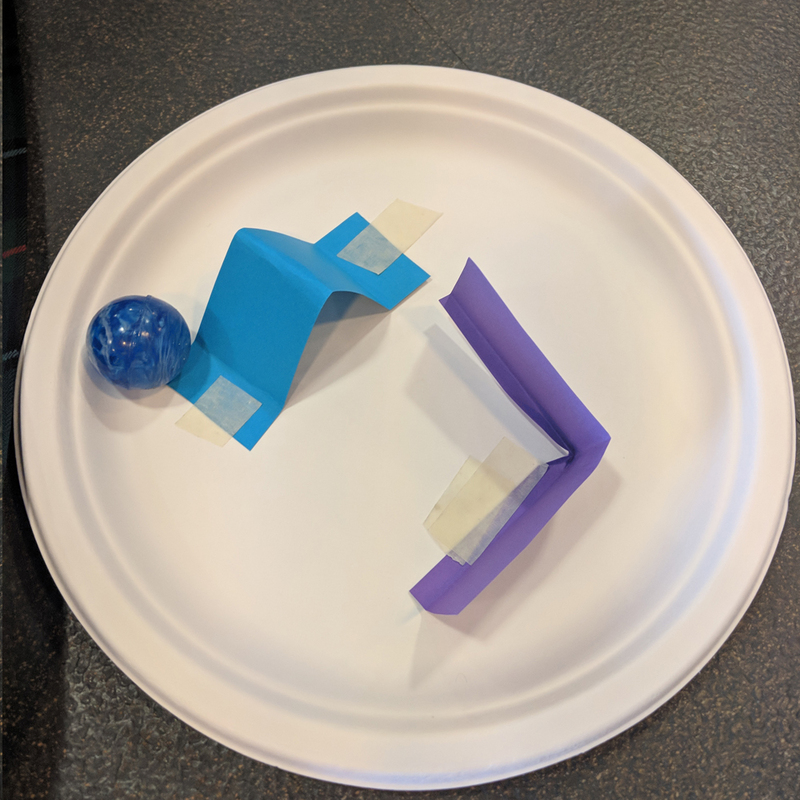 Students create a marble maze obstacle course on a paper plate. Students create a tower using limited materials. 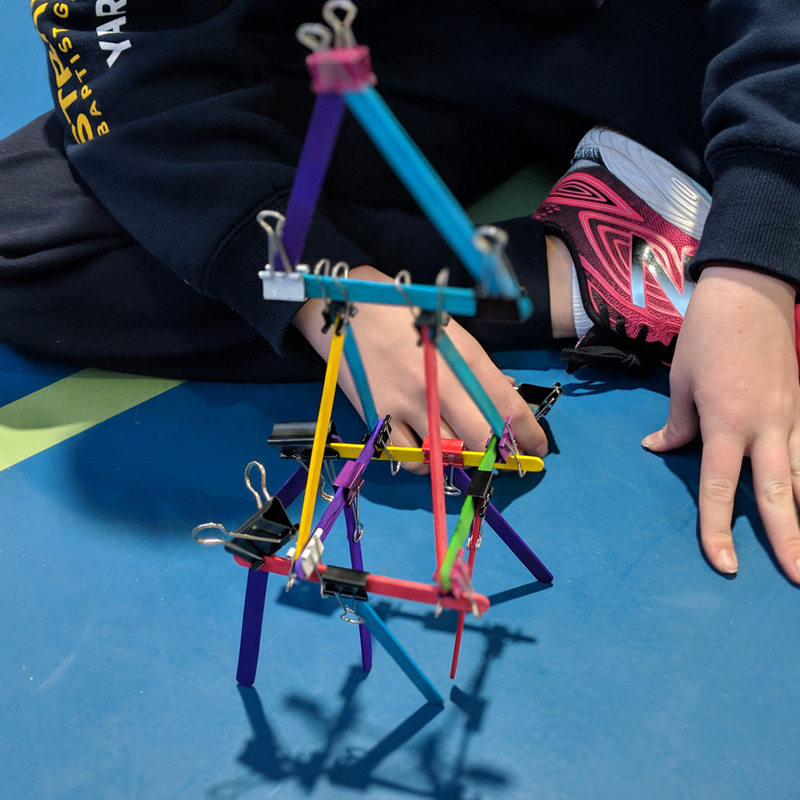 They develop their understanding of engineering principles to ensure their tower successfully stands upright. 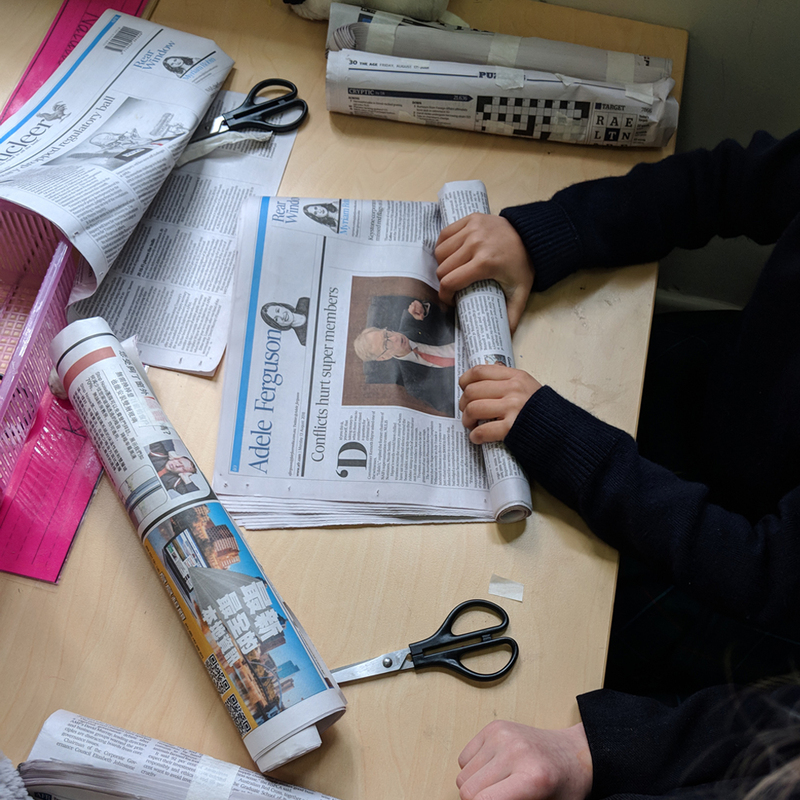 Students complete a range of challenges using newspaper to design and create an object. Challenges can be adapted accordingly to suit your unit of work. 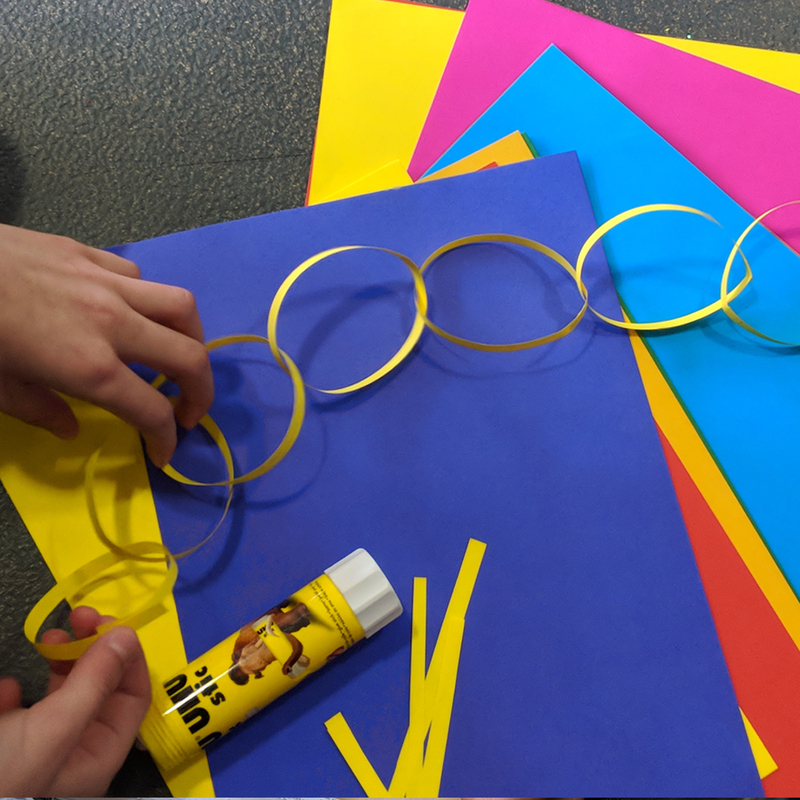 Students create the longest possible paper chain they can from one A4 piece of paper. 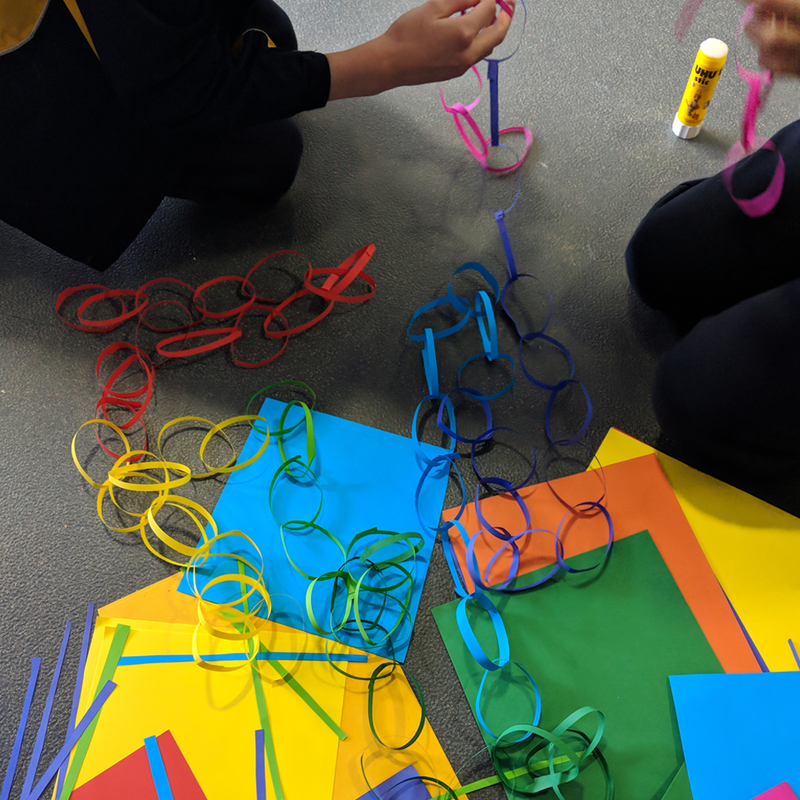 They are to create the longest paper chain. 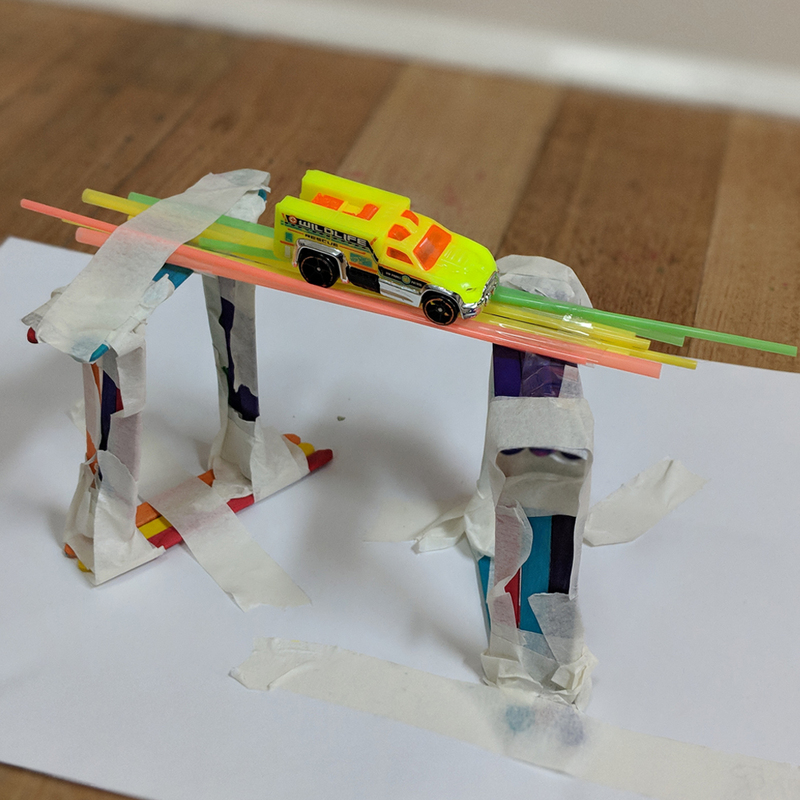 Students create a bridge that can hold the weight of a matchbox car. 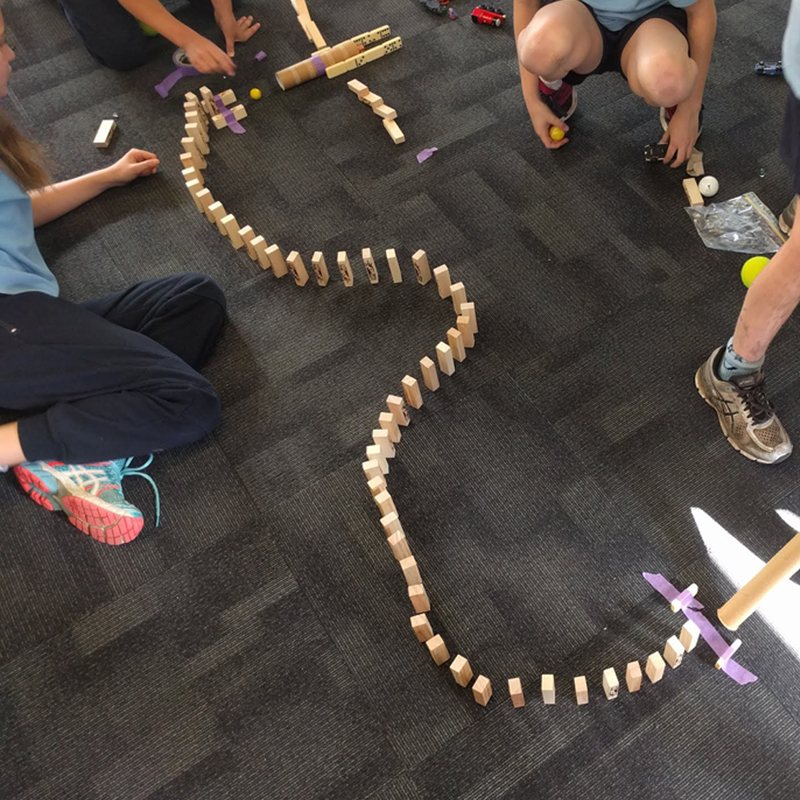 They develop their understanding of engineering principles to ensure their bridge successfully stands upright and withholds the cars weight. Students choose the materials they want to use. 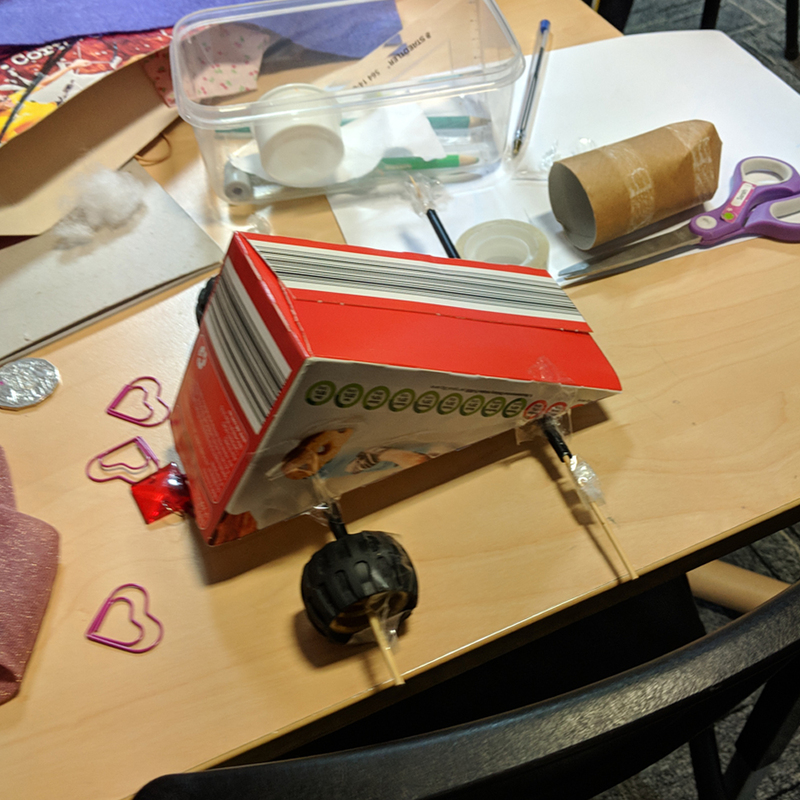 What are some of your favourite Maker activities that don’t break the budget? We would love to hear from you! Clapp, E. P., Ross, J., Ryan, J. O., & Tishman, S. (2017). Maker-centered learning: Empowering young people to shape their worlds. Jossey-Bass.